WhiMSy love: Summer Diary Day 72: What's in your Purse? 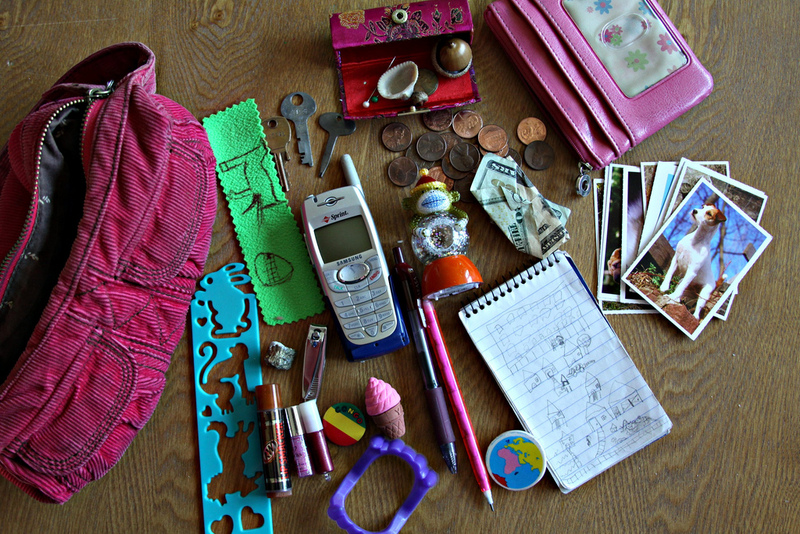 Summer Diary Day 72: What's in your Purse? 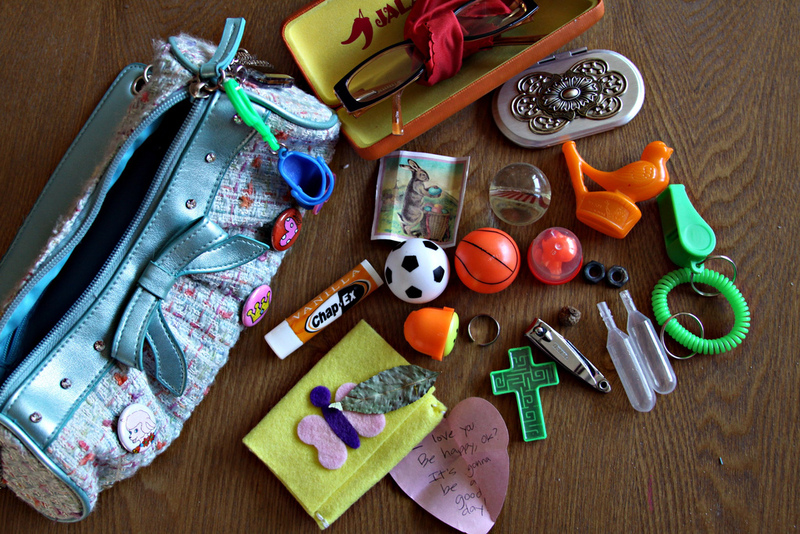 • a red/yellow/green pin that says "Congo"
• 1 felt butterfly pouch (that she made) filled with a "lucky leaf", a tiny acorn & a note that I gave her when she was in a bad mood at me one day that read: "I love you. Be happy, OK? It's gonna be a good day!" I didn't realize it, but she keeps it & says she looks at it whenever she needs cheering up. 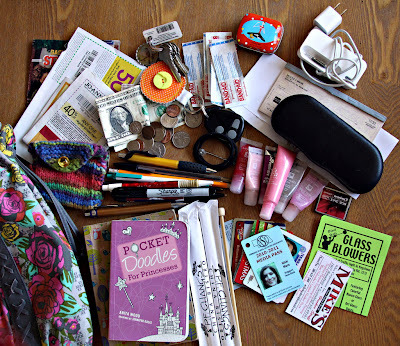 I'm such a nosey girl I love seeing what's in others' bags. 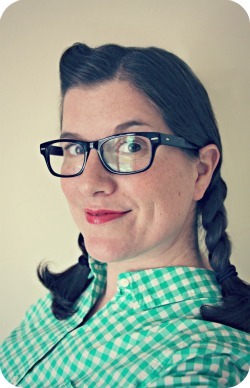 At one time, I think I found a flickr group centered around it. 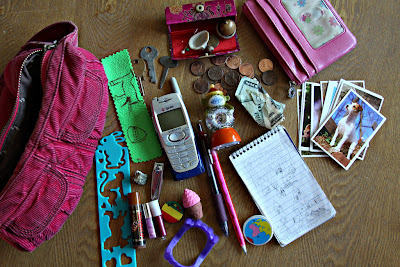 I wish MY purse was filled with as many fun items and 'treasures' as your girls' are! Instead mine's more like yours with essentials like the checkbook, debit card, notebook, and mints.... I may have to change that soon!